In Mandorla Awakening, the visionary American flautist Nicole Mitchell imagines what “a truly egalitarian world of advanced technology synchronised with nature” could look like. This utopian proposal results in challenging afro-futuristic-inspired music in which jazz, funk and classical combine with the spoken word and oriental influences (thanks to the presence of Japanese musicians) to create a single audible whole that is as disquieting as it is stunning. 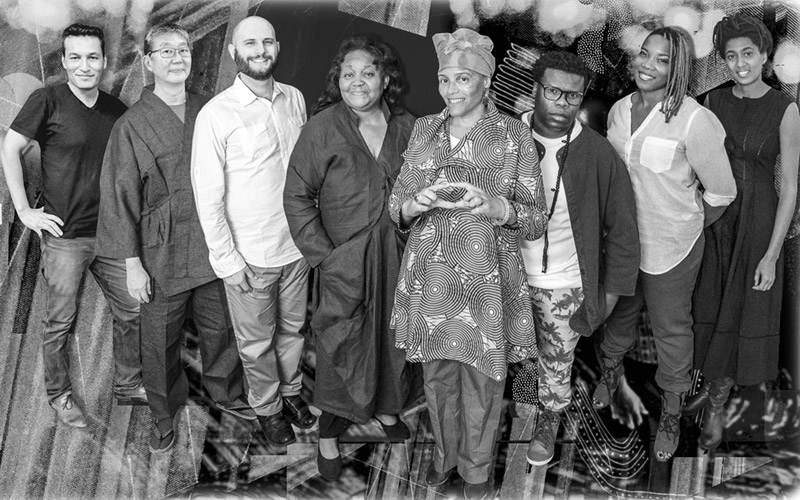 Inspired by the legacy of AACM, Mitchell questions current relationships around technology, spirituality, race and gender based on a sound construct that breaks down barriers and makes a claim to universality.